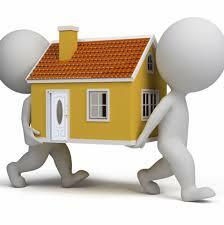 We have been helping our customers move to or from the greater Boston area, across town, and even across the street. 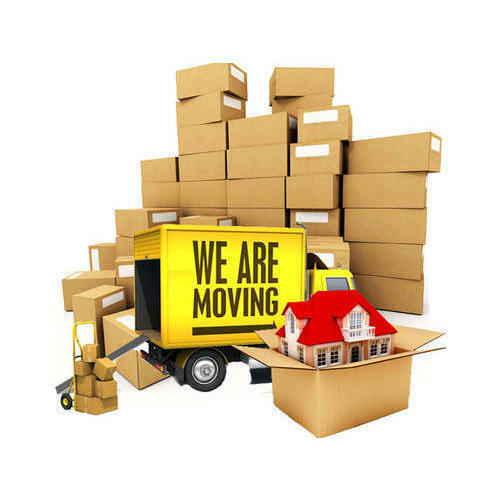 Making the Wright move with our moving company can mean less stress, smoother planning, and a happier start in your new home or office. Our locations in Cambridge, Massachusetts and in the nearby town of Belmont help us provide efficient moving services within the entire Boston metropolitan area. 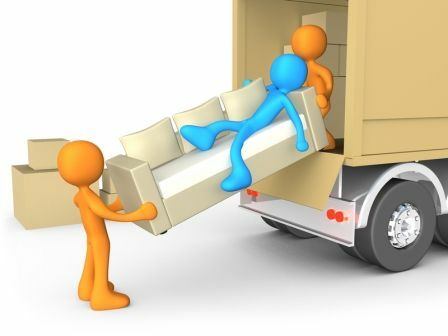 "Just wanted to let you know how delighted we were with the very hard and very solid work by your movers yesterday. What a great team! They arrived on time, were polite and professional, and did an amazing job with our rather difficult move (from a 3rd floor condo into a 3 story house). The job was rather larger than that anticipated by our inventory, but they rose to the task. They worked (seemingly) tirelessly until the job was done. This is my 4th move in the last 6 years (hopefully my last for a long time) and was managed by far the best. I would recommend your company to anybody (and shall) - but I will caution folks to double check their inventory." "I want you to know that we are extremely pleased with the quality, care and efficiency with which you and your team executed our large and complex household move last week [July 2007]. Your estimate was less than half the household moving industry leader in Boston (who we used 8 years ago) and the service your firm provided was at least as good in every respect. In my book, that's more than twice the value! Your estimate was accurate and complete, your preparation was thorough, and there were no surprises. The men were strong, quiet, efficient and courteous at all times. Some of the pieces were enormous, others very fragile, and the boxes we packed sometimes unfairly heavy. But it all went smoothly and was completed right on time." "I just wanted to let you know that I was very impressed with the service that your crew provided during our move yesterday. My husband and I have moved about 7 times over the last 11 years and this move was the smoothest ever. The crew arrived on time and obviously were very experienced. All our possessions arrived in perfect shape and I don't think the men so much as left a finger print in the new house. Please share my gratitude with them."